This new edition of the rarest and most influential blackjack book in the history of the game brings together the most famous contributors in the game. Privately published in 1957 in an extremely limited quantity, this was the first book ever to print the correct winning strategies for the game of blackjack. 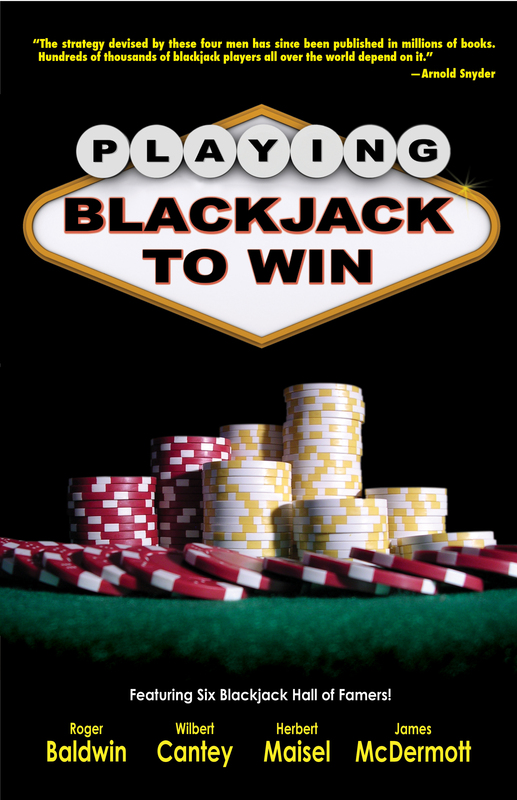 This instant collector’s item includes a foreword by blackjack legend Edward O. Thorp, whose best-selling classic, Beat the Dealer (which relied on the original Playing Blackjack to Win), changed the public’s perception of 21 forever, plus an introduction and additional material from Arnold Snyder (Blackbelt in Blackjack, Big Book of Blackjack), along with new material from the authors.